No waiver required for shipments to Nigeria. 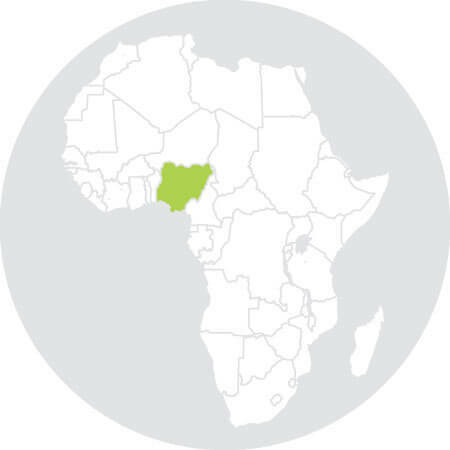 Nigeria operates the Nigerian Product Conformity Assessment Programme (SONCAP). The work is carried out for the Standards Organisation of Nigeria (SON – www.export2nigeria.com) on a sole-mandate basis. SONCAP was implemented from 01/09/05. Prevent the loss of foreign exchange spent in importing these items in the past. The presence of a customs officer is mandatory during the container stuffing; otherwise the container will be subject to examination by customs authorities. The container must be sealed with a shipping companies’ seal at the stuffing site. The seal must be identifiable with a specific number. If the seal is not in the same condition upon arrival at the terminal, the container will need to undergo examination. Does your company handle cargo in Africa? Advertise your services on AfricanWaivers.com. Whether you’re a shipping agent, forwarder, customs clearance specialist, port authority or any company with transportation interests in Africa, you will find our website targets users extremely interested in your services.